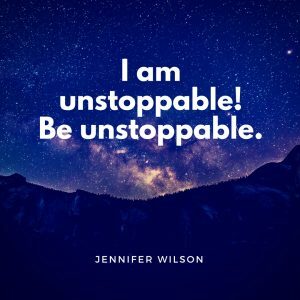 My Favorite Motivational Quotes – What Are Yours? 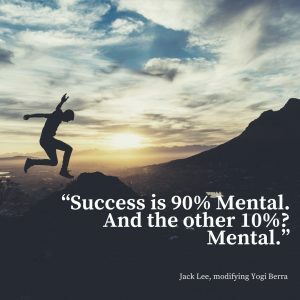 ConvergenceCoaching, LLC > My Favorite Motivational Quotes – What Are Yours? I’m writing in the wee hours from the AICPA ENGAGE Conference. During the conference, I’ve had the best time reconnecting with long-time friends and colleagues and making new connections, too. The conference has been a wonderful exchange of ideas and information so far, and I’ve drawn inspiration from so many. 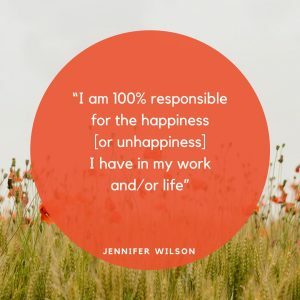 As I began writing this post, I thought about the people, places and ideas that give me strength and confidence to drive the changes we know our profession must make. Sometimes, the will to continue or the commitment to be better comes to me from the wise words of others. That’s why I decided to share some of my favorite leadership quotes in the hopes that they will benefit you. Maybe one of these quotes will help you elevate your mental game. Or maybe, you’ll use one in a presentation you’re committed to make on change when you return home to your firm and its leaders. Perhaps one of these quotes will benefit your social media followership or someone you know, and you’ll be able to make a difference for them by sharing. Whatever your use, I hope you’ll find value from these words that inspire me. And, I’d love it if you shared your personal favorite inspirational messages with us and our readership. We’d love to hear and use them!